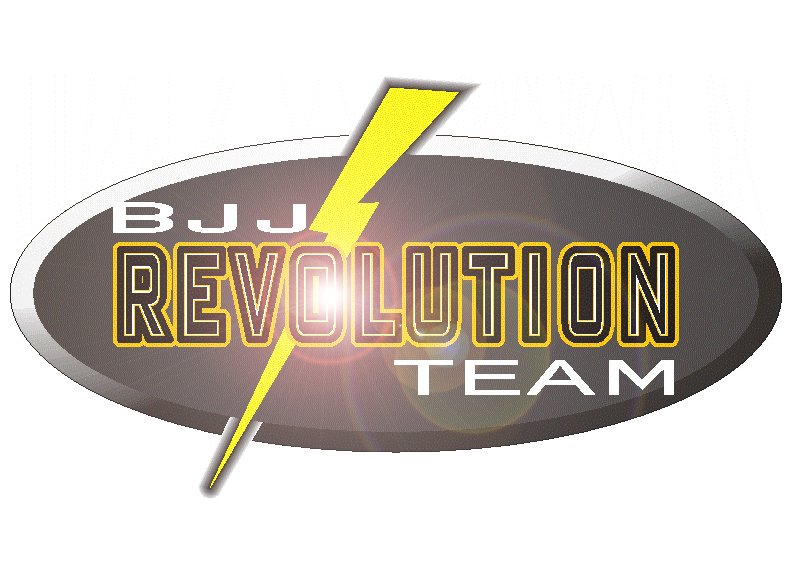 Founded in 2000, BJJ Revolution first settled in San Diego and, since, has become a world-wide leader in Brazilian Jiu Jitsu. The roots of BJJ Revolution date back to the 1970‘s in Rio de janeiro, the location of the acclaimed Carlson Gracie Academy. Considered by many as the most successful Jiu Jitsu academy in the history of the sport, the Carlson Gracie Jiu Jitsu Team was the true juggernaut of competitive BJJ for nearly 3 decades. This school was the flagship for innovation in Jiu Jitsu and lead by one of the most important and influential figures in history, Master Carlson Gracie.Today he continues to be regarded as one of the best representatives of Brazilian Jiu Jitsu both as a competitor and a coach. His legacy will live on for many years as it is the focus and foundation of BJJ Revolution. Training and discovering the teachings, firsthand, from Master Carlson Gracie, creators of BJJ Revolution, Master Rodrigo and Master Julio “Foca”, became devoted to continuing the traditions that began in their homeland so many years ago. Arriving in America, it was their vision to start a martial arts revolution by spreading the knowledge, techniques, and integrity of Master Carlson Gracie. After 6 National Titles and thousands of families now practicing, history has proven that their methods were, and continue to be, on target.